Less than 70p per day. 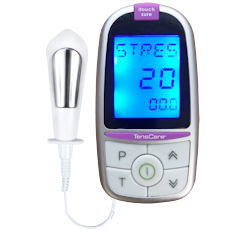 "Quite an experience - a pleasurable way to regaining continence." "What a gem of a product! So easy to use and it had me sorted in a few weeks. I wish my GP had told me of these last year"